There is always plenty to do in students the string faculty of the Music Skagafjarðar. In addition to handling the daily studies are many students preparing larger test as well as the students have been keen to attend classes throughout the country. Jamboree string students was held in October Egilsstöðum and underwent several of our students on the tournament and performed excellently and was the training in their behavior. 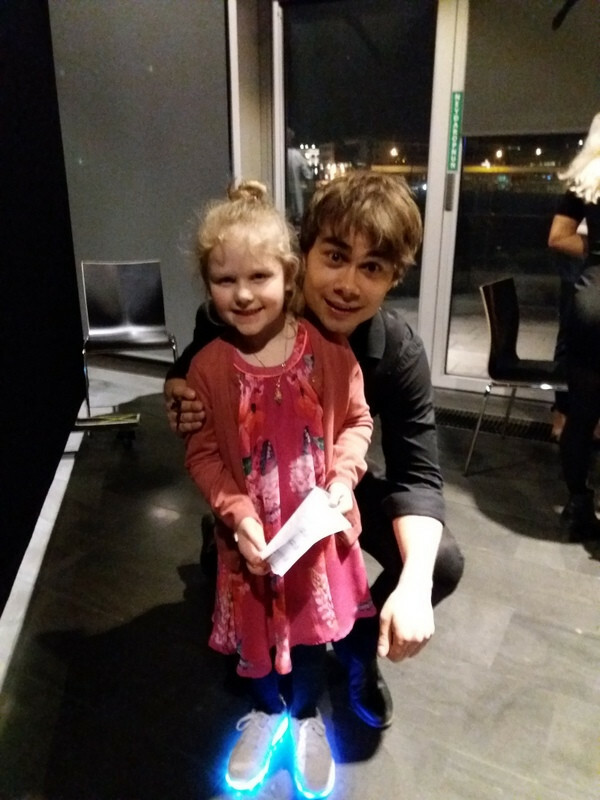 Several students attended classes in March of Harp at the Greta Salome and Alexander Rybak. Was this a joy workshop called Play Joy and had the name well. Many students attended the concert so they wept and Alexander in Hof last Friday. Use the Harvest music schools and was celebrated throughout the country this weekend with a concert area. We belong to the North and East and our region were concerts Egilsstadir this year. A total of twelve schools represented on this concert and took almost ninety young performers participated along with co-stars burners. A total of 35 items performed at the concert, 18 in the undergraduate category and 17 in the central, secondary and open class. 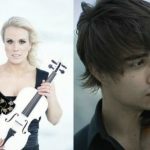 Seven items were selected to continue to participate in the final concert of the note in Harpa 2 April. Participants of Music Skagafjarðar came from the string department and were moved two points, one interaction points and one solo items. 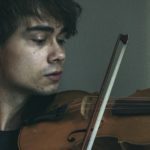 Cowboys are a quartet of promising young girls stranded ships, but there are the Wealth ASTA Þorsteinsdóttir violin, fiddle Ragnhildur Sigurlaug Guttormsdóttir, Helga Thora Siggeirsdóttir violin and Rebecca Helena Róbertsdóttir cello. The nation played the song Old McDonald in exposure Helen Butterworth and aroused the attention for good performance and mannerly behavior. 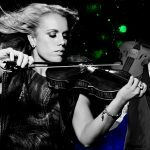 Ragnhild Sigurlaug also played Humoresku Dvorak violin and was the solo items. It went very well and was eventually chosen to go to the final concert in Harpa 2 April. All participants were recognized for participation but also received a beautiful trophy chosen themselves. Can truly say that our girls have done very well in both the preparation and the concert itself. Also not default to travel this far as to Egilsstaðir to play in concert but it did them as well as their mothers, should be commended. 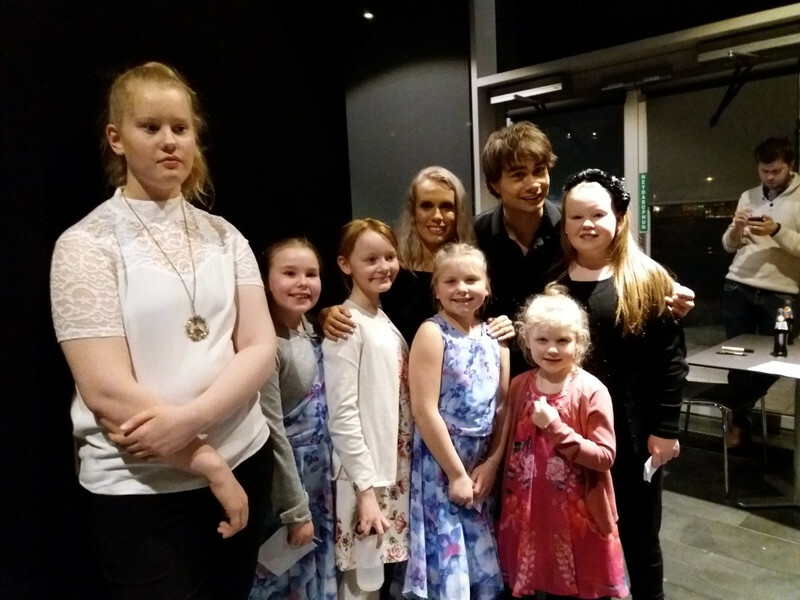 Accompanist with the girls was Paul Barna Szabó of Music in Tröllaskaga and we thank him very much. 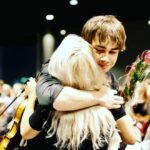 Now in the spring gets stranded league so pleasant visit of Music in Akranes when the string group and hence the trains with the string section here and have fun concerts on April 29. 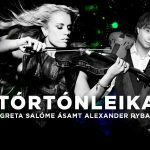 The last of the concert with Greta Salome and Alexander Rybak. String Department school had 5 students in the group ….. plus one that just moved from us.